Great things happen when people come together. Face-to-face interaction is the platform where deals are struck, relationships are forged and ideas are generated. 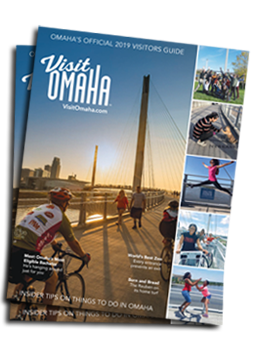 That’s what Meetings Mean Business is all about: showing the real power of what business meetings, conferences, conventions, incentive travel, trade shows and exhibitions collectively do for the entire Omaha community. Business meetings and events play an important role in connecting people and driving positive business results throughout our city.